Salamanca markets and afternoon tea at Hadley's, the perfect saturday in Hobart! After spending a long and enjoyable morning at the Salamanca markets the afternoon tea at Hadley's Hotel was the perfect wind down. 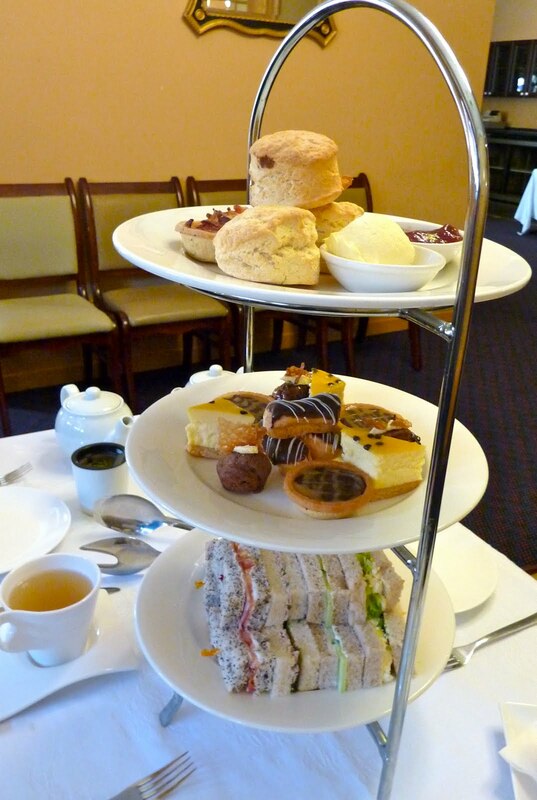 The staff offered a wide choice of teas and coffee with a three tiered selection of scones, jam and cream, sandwiches and cakes. We spent a leisurely hour in one of the very fine rooms of the National Trust classified Hadley's Hotel that was built by convicts in 1834.